Care homes are failing to provide contracts and may be breaking the law by neglecting to explain important terms, a Which? investigation has found. 6/3/18 – The government has finally responded to the Competition and Markets Authority’s (CMA) care home market study, accepting that consumers needed better protection – see our story on its response regarding ‘unfair practices’ by care homes. We contacted 50 homes on the premise of looking for care for an elderly relative and requested documents including a sample contract – but fewer than one in 10 provided the information. Our investigators received only four contracts, three of which included terms that could be considered unfair to residents. These terms included charging fees for a month after death and the right of care homes to terminate a contract with just 24-hours notice for undefined ‘detrimental behaviour’. The other 46 homes refused to send a sample contract, in most cases urging our investigators to visit the home or directing them to websites that did not provide the information. Which? 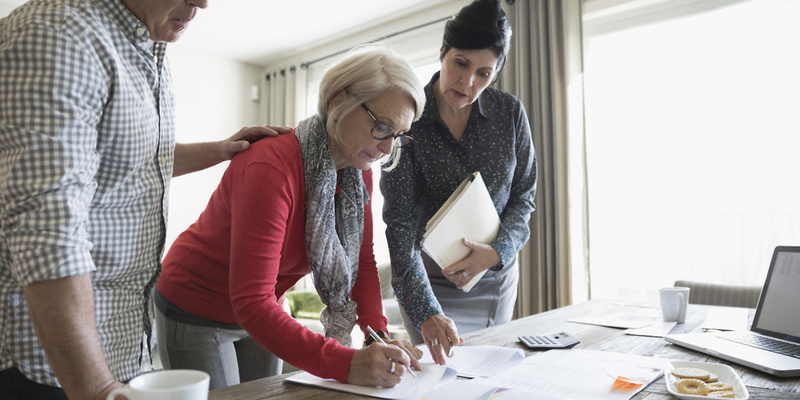 Later Life Care explains what should be in a good care home contract and what you need to know about care home fees. Which? surveyed more than 500 members of the public about their experiences with care home contracts. Only 54% said the provider checked if they understood the document they were signing. More than a quarter (27%) said no-one from the care home checked if they understood the terms and conditions. Of those who said no checks were carried out, almost a third (31%) said they did not understand the contract at all, or did not understand it very well. Three in 10 (31%) did not know if the home could charge fees after a resident vacated a room, possibly because they had died. More than a third (34%) said they did not know whether the home could evict a resident without giving the notice period stated in the contract. Any care home that fails to provide prospective residents and their families with important information that they need to make an informed decision, risks being in breach of the Consumer Protection from Unfair Trading Regulations, highlighted by the Competition and Markets Authority (CMA) in its damning care home market study. Which? believes the lack of transparency over contracts leaves potentially vulnerable people open to exploitation – and sees them in some cases hit with exorbitant bills or led to believe they are tied into unfair terms and conditions they would never have knowingly agreed to. Our Care Needs Care Now campaign has heard stories about the care system from more than 1,000 people, with some claiming stress linked to unfair contract terms contributed to a loved one’s death or made their last years miserable. 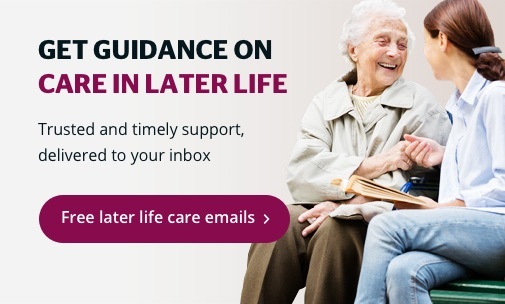 Have you arranged a care home place? Whats your experience of care home contracts? Join the Which? Conversation. The upcoming Green Paper on social care should address the badly needed fundamental reform of a broken system later this year. But Which? is calling on the government to act now on the competition authority’s recommendations to strengthen consumer protections for care home residents and relatives including on contracts, unfair fees and evictions. ‘It’s unacceptable that care homes are making it difficult for people to get hold of contracts and the terms and conditions they are signing up to when making such an important life decision. 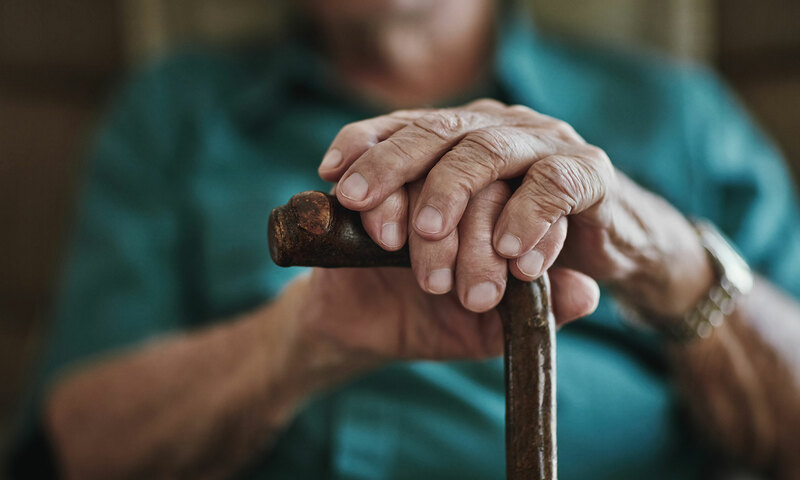 Far too many care home residents are hit with unexpected fees or contract terms – which can have far-reaching and devastating consequences for vulnerable people and their families at an already distressing time.